Bring 4K UHD viewing to your CCTV system and experience the true UHD images of your cameras. Upscale your view with better quality and picture. 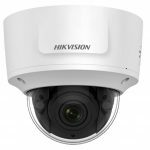 Bring 4K Ultra HD viewing to your CCTV system and experience the true UHD images of your cameras. 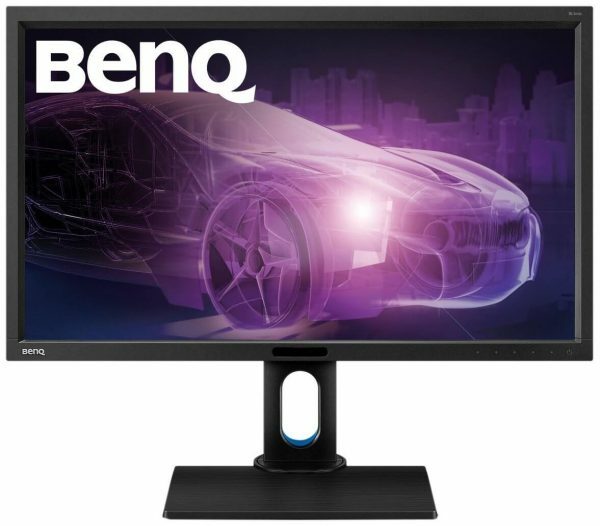 This 27” BenQ Widescreen Monitor boasts 3840 x 2160 Ultra HD resolution that shows the true defination of your 4K UHD CCTV system. 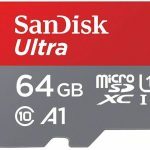 UHD: Provides clean and crisp picture quality in 3840 x 2160 resolution. A truly fast 4ms response time lets you see even the fastest on-screen motion clearly and smoothly with less motion blur, judder and ghosting. 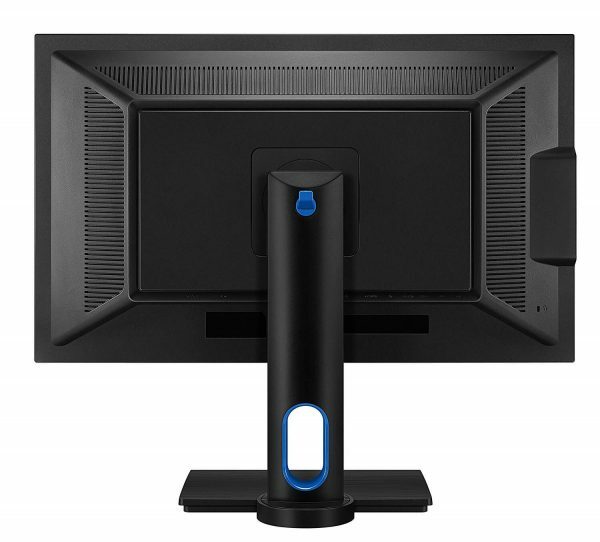 This monitor comes with the following inputs : 2 x HDMI, 1 x DVI-D, 1 x Display Port.